A crush to accompany your purposes of meals with cheese and desserts. Red mediterranean soil over a bed of Corbières limestone. Manual harvest. traditional maceration after desteming. Berry press. Daily pumping over. Tasting : Intense ruvy red color. A very fruity scent with hints of black olives. The mouth is of a violettes aroma, along with cherry and liquorice. A silky, ample, pleasurable wine. To keep all your life! Manual harvest, triage on the parcel, direct pressing, cold setting and a low temperature fermentation. The quintessence of our soils revealed by our oldest Grenache. Manual harvest, triage on the parcel, destalked. Traditional maceration of 24 days with daily treading of both varieties. Aged in tanks on lees during 8 months before bottling. Tasting : Bright in appearance, with red reflections. A complex scent of berries and spices. In mouth, very aromatic hiints of liquorice, strong and fatty, an honnor to the Grenache variety. A rich yet balanced tanic structure. A long and velvety finish for a strong and harmonious wine. The wealth of Mourvèdre in a bottle which will know how to wait. Red mediterranean soil over a bed of Corbières limestones. Manual harvest, triage on the parcel, destalked. Traditional maceration of 24 days with daily treading. Aged in French oak barrels during 12 months. Tasting : Beautiful dark red appearance with purple tints, a very complexe scent tipical to that of leather, black currants which reveal hints of toast at aeration. 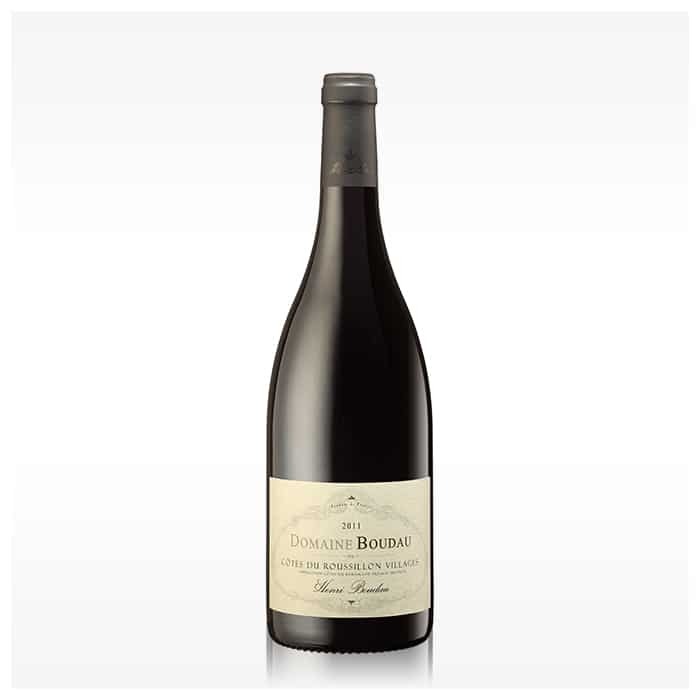 the taste is powerful, welcoming with hints of berries cooked to a remarkable intensity. Ultimately a long finish of polished tanins. Manual harvest, triage on the parcel, destalked. Traditional maceration of 21 days with daily treading, for all 3 varieties. Tasting : Ruby-red appearence with purple reflections. Intense and elegant scent bringing together fruits, spices, and a Woody finess. 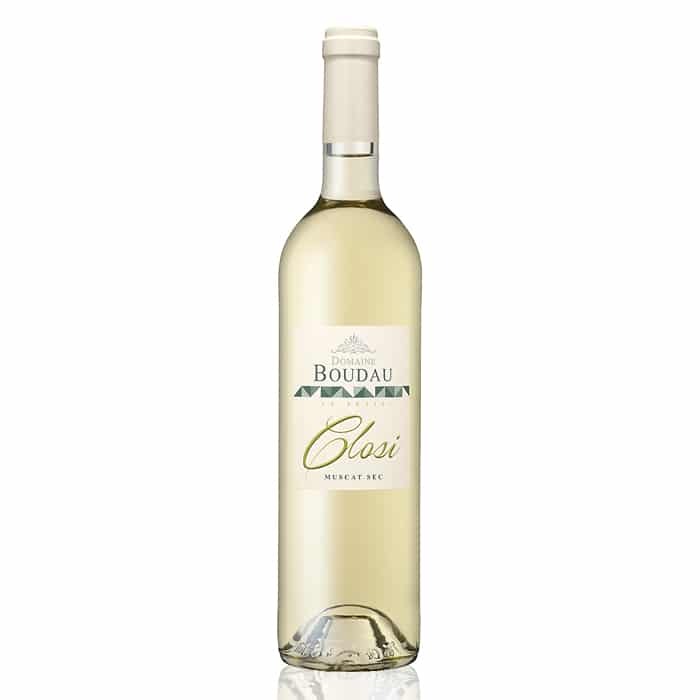 A pleasant fore palate, some fatty flavours, with structure upon hints of toast and fruit. Manual harvest, triage on the parcel. Traditional maceration of 18 days after destemming. Aged in French oak barrels during 12 months. Tasting : Shiny colors, with a reflecting dark red. Complex aroma, with hint of vanilla, liquorice, and white truffle. The wine is very structured and balanced in mouth, with hint of leather and wood. Tannins are very present with a typical finish. The elegance of a rosé. Fine and harmonious wine to be reserved for privilegied moments. 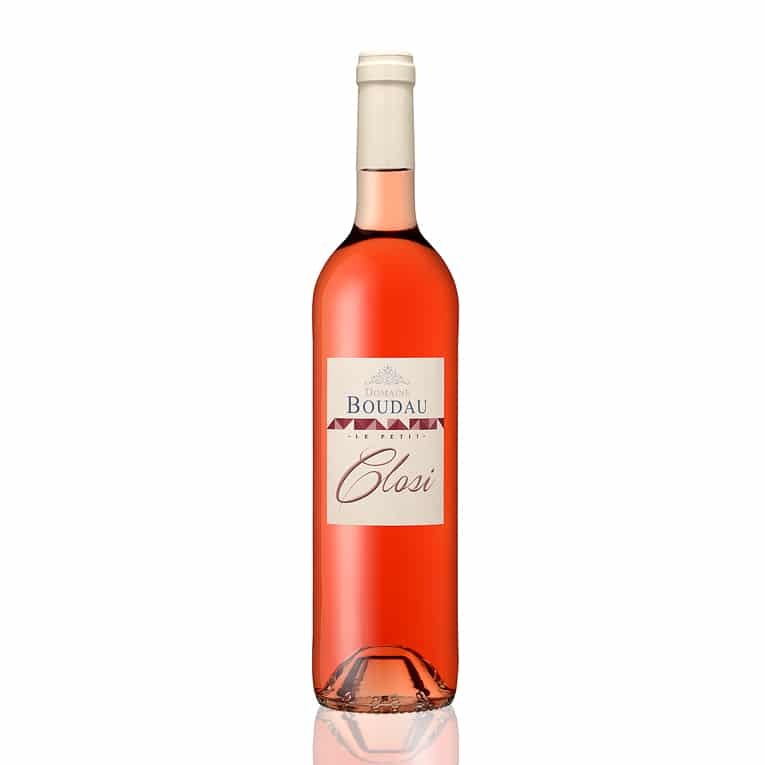 Tasting : Elegant soft pink color, subtle scent of rose water, white fruits but also raspberry and strawberry. 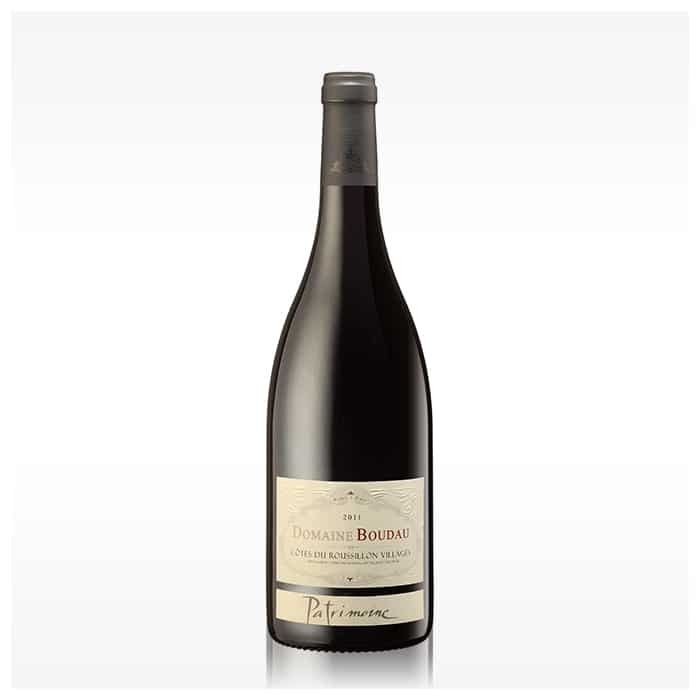 The mouth is lively, and with subtle flavours of grenache. 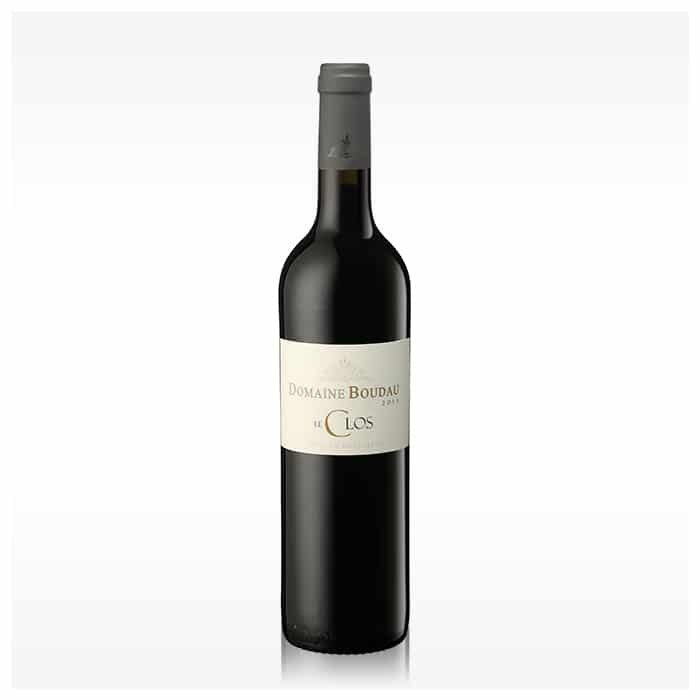 Beautiful expression of our Grenache for a structured and supple red wine. Manuel harvest, triage on the parcel, destalked. Traditional maceration of 15 days with daily treading. Tasting: Deep, luminescent, briliant, it expresses itself with hints of strawberry and BlackBerry during aeration. Subtle on the fore pakate, followed by a mouthful of cherries and BlackBerry jam. A light and fruity red to be drunk in all simplicity a little refreshed. Manual harvest, triage on the parcel, destalked, traditional maceration of 7 days for all three varieties. Tasting : Ruby red color with purple reflection. A fine and elegant odor dominated by hints of berries. A round fore palate, silky tanins. A fleshy wine. 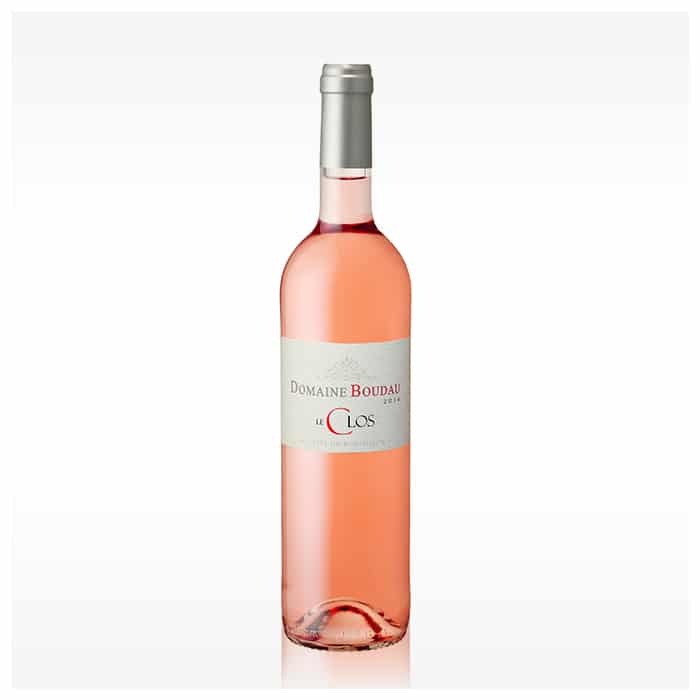 A greedy rosé to accompany your summer meals and your aperitives. Red mediterranan soil over a bed of Corbières limestone. 45 000 Traditional bordelaise bottles. Manual harvest, triage on the parcel, destalked. Skin contact maceration lasting one night, cold setting aswell as low temperature fermentation. Tasting : A shiny fuschia color. A scent of little red fruits and English candies with a small hint of Pepper. A very frank attack balanced, vivacity, fruity and a long finish. 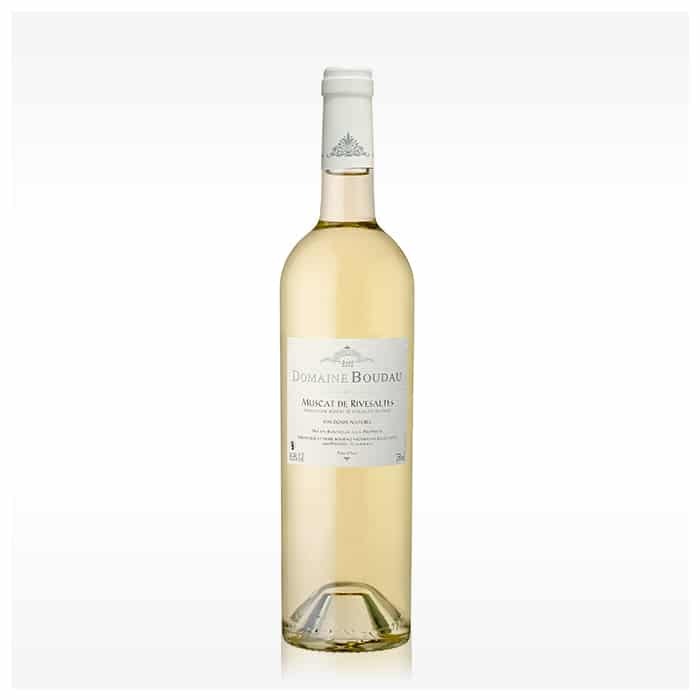 Find all the expression of a Muscat wine on a white cool and well-balanced. Direct pressing of both varieties. Juice selection. Cold setting. Low temperature fermentation. Tasting: Limpid and briliant color. Subtle scent of fresh grapes with hints of acacia. The mouth is round, elegant, marked by citris fruits and white fruits.